Deri qualified as a Sports and Remedial massage therapist in 2008. An ex professional dancer she became fascinated in rehabilitation after having suffered multiple soft tissue injuries herself. Through a combination of physiotherapy and massage therapy she observed how not only was she able make a full recovery but become a better dancer. The effects of stress on muscle recovery is something that particularly interests Deri and consequently her aim is always to apply remedial techniques in a relaxing way where possible, whilst achieving maximum efficacy. 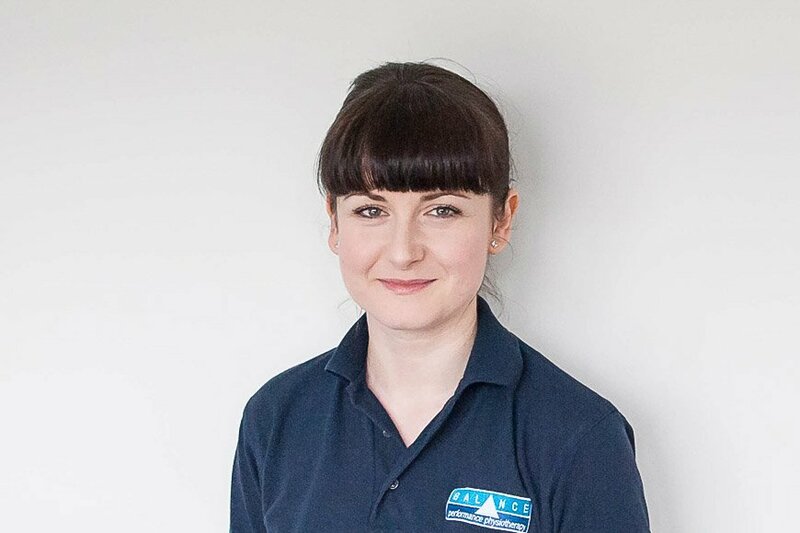 She has a lot of experience working with clients who are working to achieve an improvement in their training around long hours working in a desk based job, in addition she works very closely with our Women’s Health physiotherapists which includes a lot of work with pregnant women and mums. She continues to advance her knowledge of bodywork as part of a programme of continual professional development.